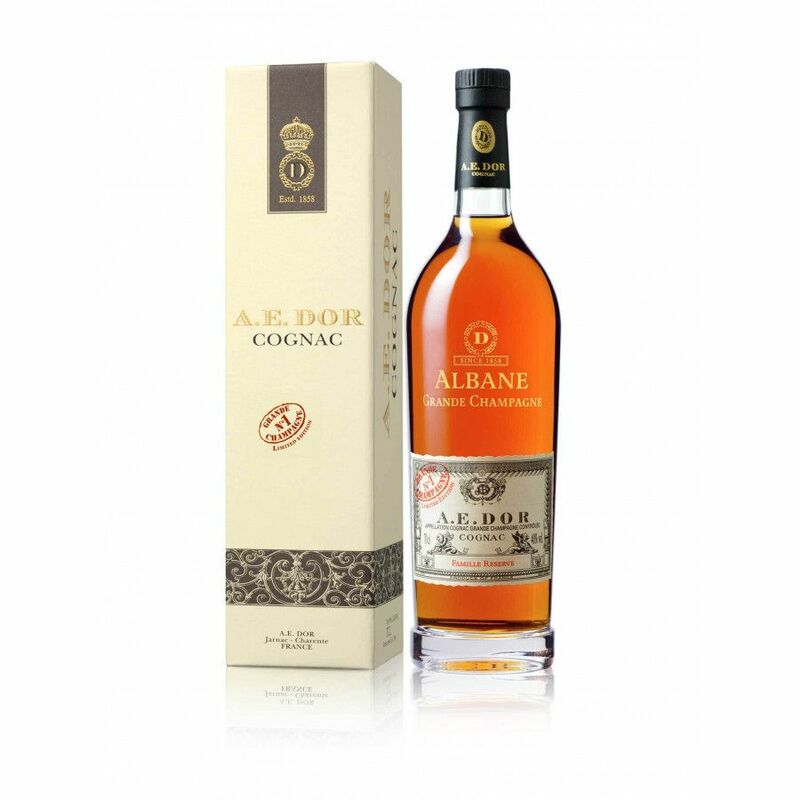 The AE Dor Albane Single Estate Cognac is a delight from the premier cru of the Cognac region - Grande Champagne. As the name suggests, it's created from eaux-de-vie from a single estate - that of Albane - and comes presented in a classic style Cognac bottle and presentation box. Competitively priced, this is a great addition to any collection of Cognac or drinks cabinet. It would also make an excellent gift for the Cognac lover. Tasting review: Eye: Dense, deep amber Nose: Fine and rich, with aromas of prunes, honey, and spices. Palate: Silky and luxurious, with concentrated flavors of old wood and candied fruits. Exceptional length of finish.